Learning to skydive can be intimidating for a number of reasons. 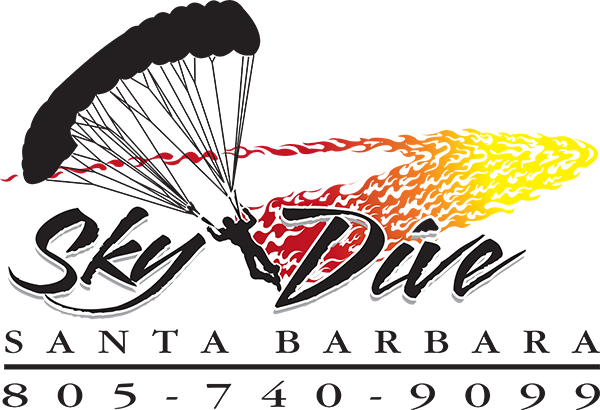 If you’re thinking about starting your journey to becoming a licensed skydiver, we recommend you keep reading. To prepare you just a bit, here are a few key things to know going in to it…6 “tips” for anyone learning how to skydive. When you begin to learn to skydive, you’ll quickly notice literally EVERYTHING you learn revolves around safety in some capacity. 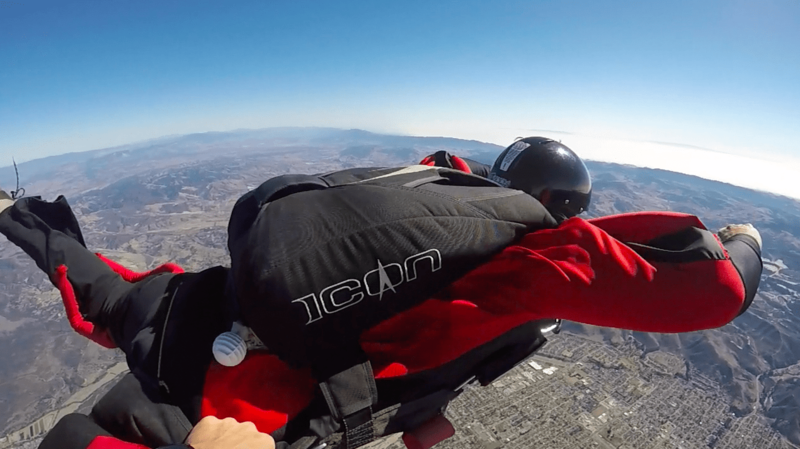 While it might seem somewhat unnerving at first to learn about parachute malfunctions so soon, the ability to save your own life is a crucial knowledge set to have before you get in to the air. Everything you learn – whether it’s about your gear, the airplane, freefall, flying a parachute – all will have safety at the core. 2. Everyone learns at their own pace. Stick to yours, and don’t feel rushed. Wondering how current wind conditions will affect your skydive? Confused about what you should do in a certain situation? Can’t remember what your instructor said to do in freefall? Not quite understanding the landing pattern? Just ask! It’s perfectly okay to have a lot of questions at this point, because even the most seasoned skydivers still have questions all the time. When starting out, there’s a lot of information thrown at you at one time – so never be afraid to ask! Not to mention, if you’re in a group setting, your questions will spark new conversation and there’s a good chance someone else might have that same question. 4. If you’re scared, just know that’s normal. Everyone’s scared. Everyone’s nervous. Everyone is terrified to jump out of the plane with their own parachute for the first time (and second, third, fourth…). Just know you’re not the only one and being scared is normal and a “healthy” feeling to experience. Mental relaxation is the key to body flight. Practice controlled breathing and you’ll soon be able to help yourself relax whenever you might need – such as right before a skydive. Want to read more about learning to skydive? Check out “3 not-so-obvious reasons to learn to skydive” or “What to expect on your first solo skydive”.  Also, don’t forget to follow us on Facebook, Instagram and Twitter to see if photos from your skydive are featured sometime soon.